After a long hiatus from blogging, I’m back. My personal path from Architect to Knitting Pattern Designer began at Damp City Knits, way back in 2008, while I was living in Whistler, BC, and was newly obsessed with colour and fibre and stitch patterns and such things. If I wasn’t out on my snowboard, I had my needles in hand! Although in the beginning the results weren’t always pretty, it was clear that I was a meant to be a designer! 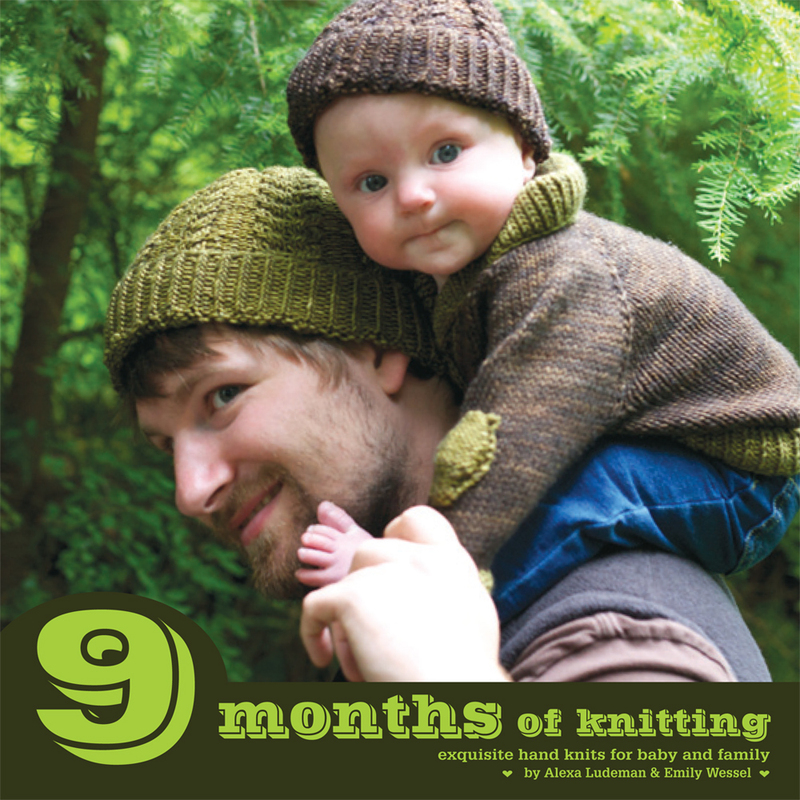 Fast forward to four years later; a beautiful first book of knitting patterns : 9 Months of Knitting – get your copy NOW! Now Tin Can Knits, our design and publishing company, is up and running, with patterns for sale online, and print book and patterns for sale in shops in Canada, the US, and the UK. And of course, we are always working on the next project! Check back for pattern announcements and news about our upcoming publications. Our new blog will be a place to find new tutorials, read about our next design project, read further tips and tricks that accompany our patterns, and hear about the yarns, shops and designers who we love working with! We hope you enjoy it and look forward to hearing your feedback and suggestions! Happy Knitting from Emily Wessel & Alexa Ludeman! re the Grain Shawl – where in the knitting do you place the marker?